South Bay Dentistry and Orthodontics: Do I Need Dental Sedation? I don't really trust nitrous oxide since I had it one time when I went to the dentist Omaha... they gave it to me but it didn't even do anything. I felt the same. And that actually made me more afraid, because I thought uh oh, I'm supposed to be feeling different right now but I feel the same, does this mean my procedure is going to be really painful? Fortunately it went fine but it was still kind of scary. Thanks for sharing this important information. I really like this post. While visiting our dentists, we often become tensed due to fear of facing any pain while doing dental procedure. But dental sedation can reduce the pain and make any procedure more comfortable. 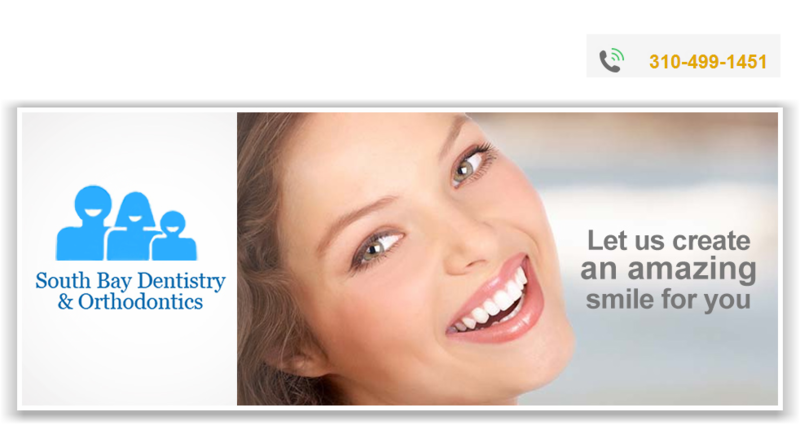 Try stand alone dental discount plans in Maryland to get discount offer while visiting your dentists.